Pandora seems to be one to watch for Black Friday deals- and this year they haven&apos;t disappointed us. The high street is already brimming with shoppers preparing for the Christmas rush and now we have found alternative ways of saving online. When shopping at Pandora at this time of year it can be stressful waiting in queues and missing the best deals- so do it online and now with an extra £10 off. Here&apos;s a simple way to make the saving and save yourself the hustle and bustle of the store. Cashback website Topcashback are giving customers the chance to get an extra saving when shopping Pandora in these few simple steps. £10 cashback at Pandora, means that TopCashback will refund 100% of the total order value up to £10 cashback on purchases at Pandora online. E.g Spend £60 on a ‘Sparkling Love Charm’ and TopCashback will credit your TopCashback account with £10 cashback. 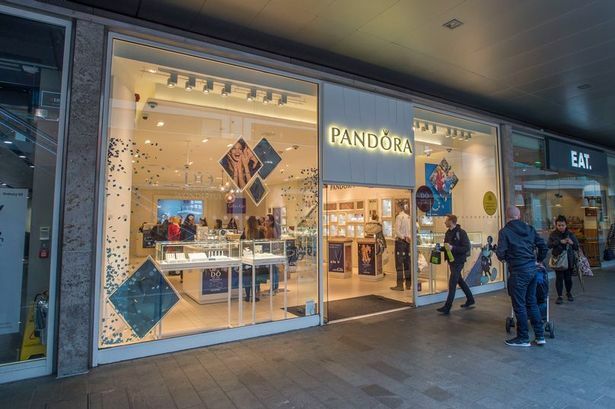 • The £10 cashback at Pandora start date is 20/11/2018 and the offer end date is 23/12/2018 23:59. See here for full details of the offer.